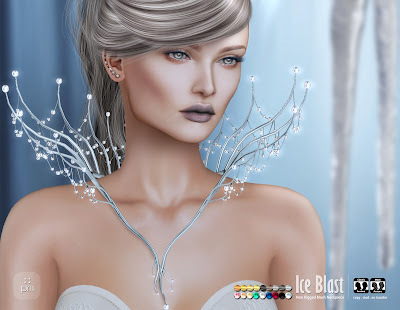 Ice Blast | ! *PurpleMoon Creations* ! Ice Blast is our contribution to the Winter Solstice event. This fantasy wintery piece includes multiple options for metal and pearls.